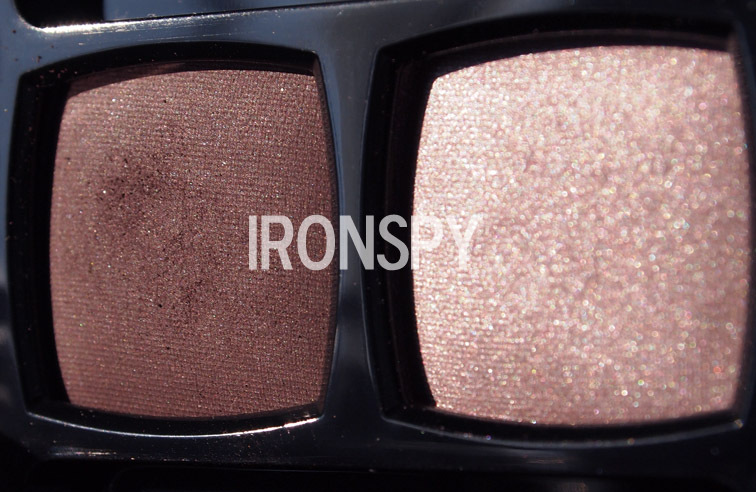 NARS Delphes, Outremer, Grand Palais SwatchesNARS Fall eyeshadows are the best antidote to this hellish summer heat. 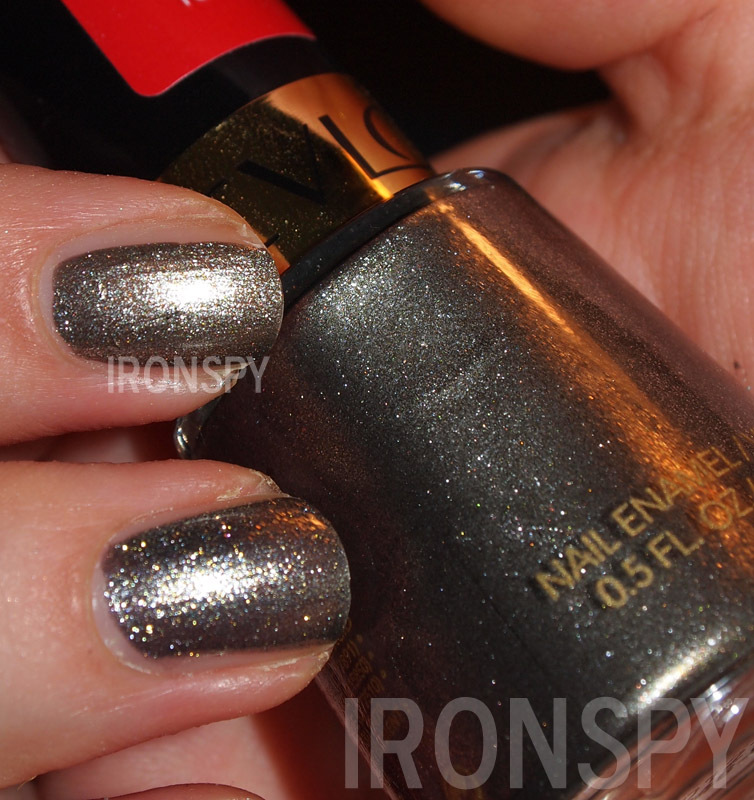 Revlon Carbonite Swatch, ComparisonQuick comparisons between Revlon Carbonite and Chanel Graphite. 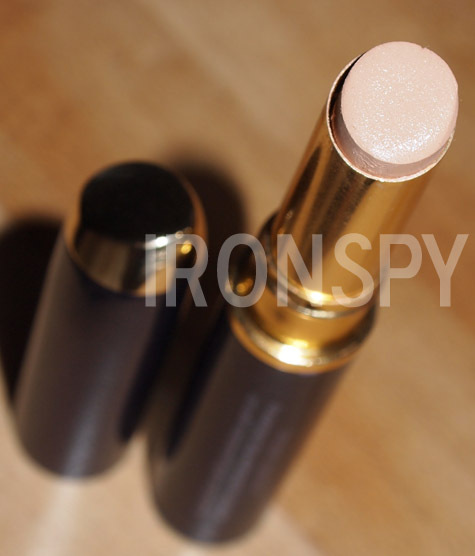 Tarte Amazonian Clay Waterproof Concealer SwatchTarte Amazonian Clay concealer proves itself! 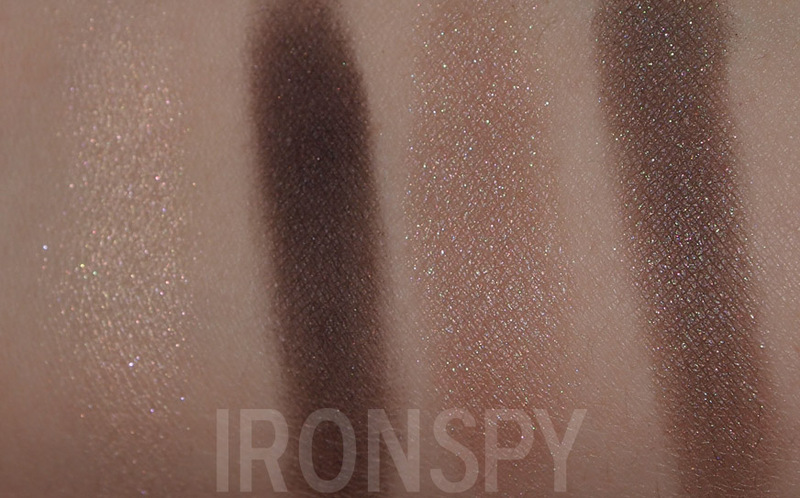 Chanel Prelude Palette SwatchesChanel’s Prelude quad makes the perfect palette for fall eyes. 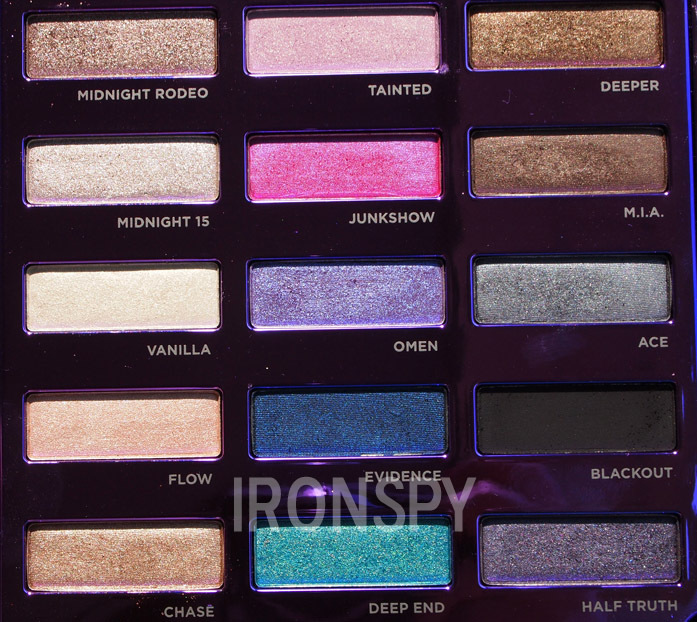 Urban Decay 15th Anniversary Palette SwatchesThe UD 15th Anniversary Palette offers fabulous shades with fabulous pigmentation at a fabulous price. Chanel Misty Soft Duo SwatchesLooking for a wearable set of purples? Look no further!